Held across Margaret River and Busselton, CinefestOZ is a fantastic winter event bringing visitors to the region. 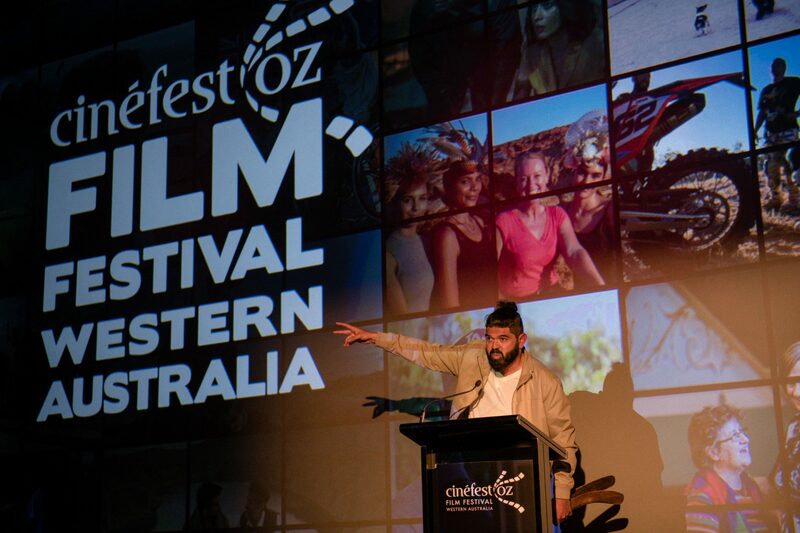 CinefestOZ Film Festival is a must-attend festival set against the stunning backdrop of Western Australia’s iconic South West region. 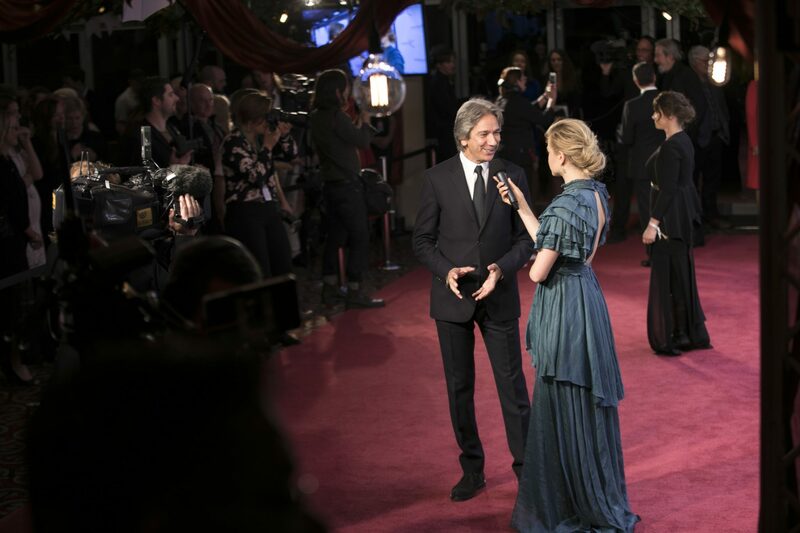 Celebrating great film, the festival incorporates some of Australia’s most beautiful locations, world-class Margaret River wines and gourmet fresh foods. Dedicated discoverers will love melding the best of Australian film culture and natural attractions into their itineraries. Visitors, filmmakers and film-lovers converge to enjoy Premiere events, cosy Side Bar events with food and wine, In Conversation lunches overlooking vineyards, general screenings, family activities and free community events over five days in August. 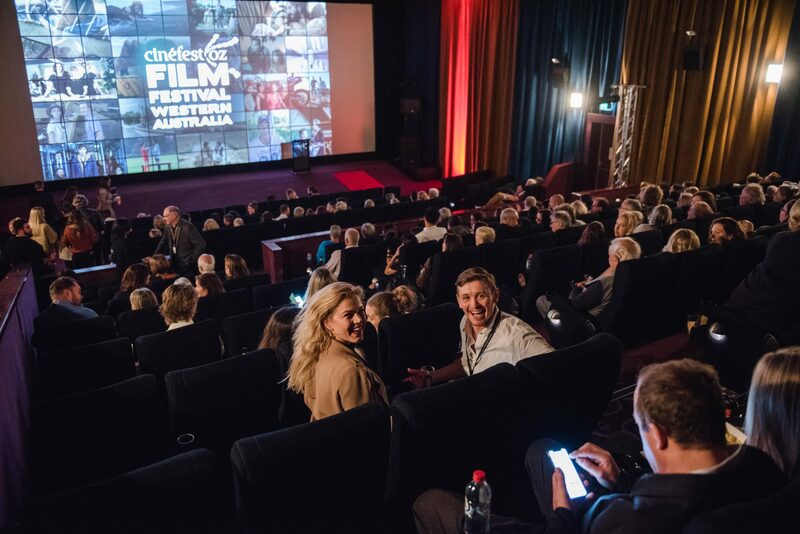 Each year the festival offers more than 150 film and event options, including World, Australian and Western Australian film premieres. 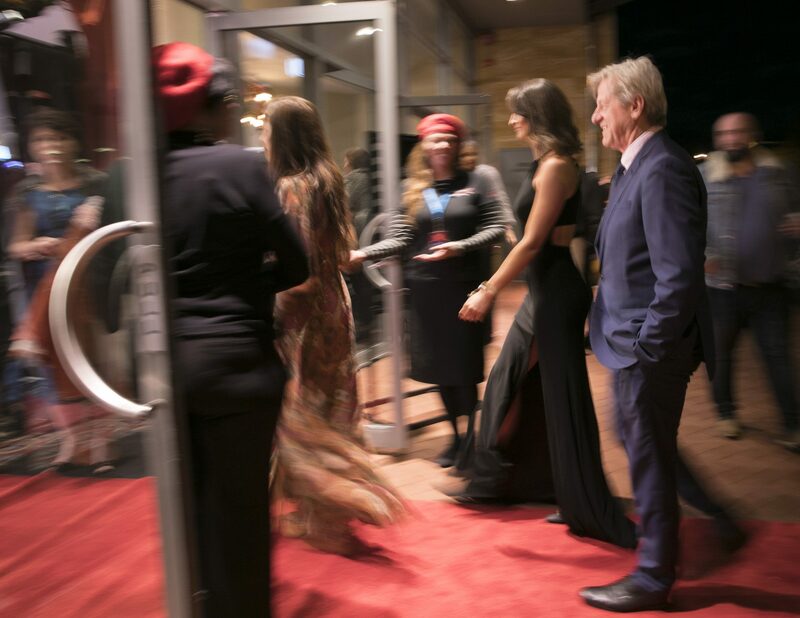 Special guests who have enjoyed the film festival dubbed ‘Australia’s friendliest’ include David Wenham (Patron), Ben Elton, Jack Thompson, Hugo Weaving, Sigrid Thornton, Jacqueline McKenzie and Xavier Samuel. 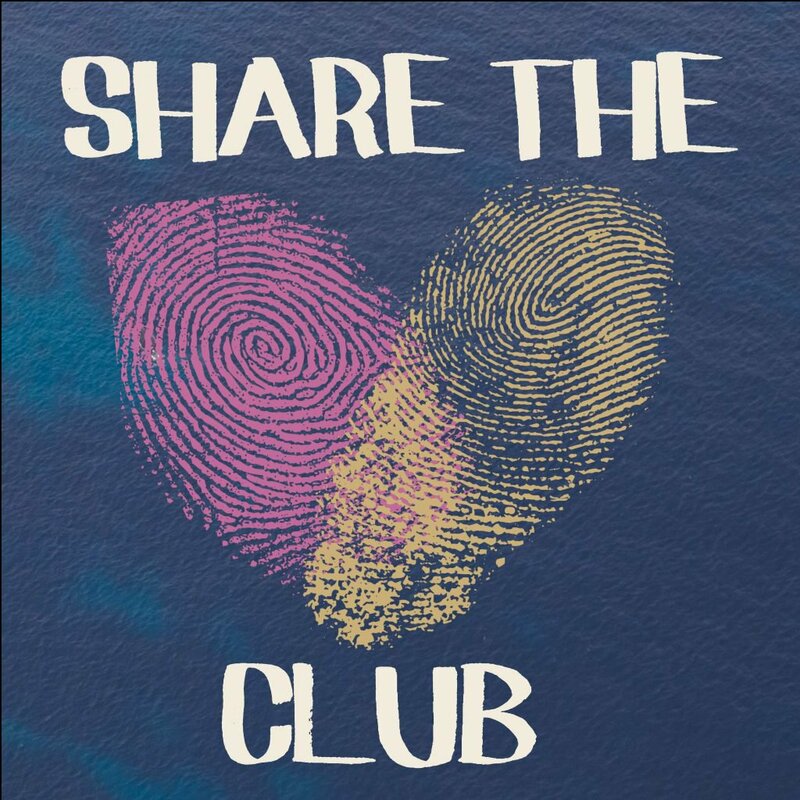 The 12th annual CinefestOZ Film Festival will again deliver an extraordinary film and event program and make good its promise to provide a cultural experience like no other. Full program available 26 July 2019. Details at event website here.